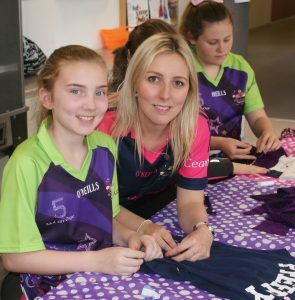 Find out about all the roles involved in the running of the Michaela Girls' Summer Camp. 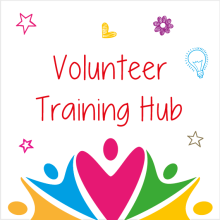 Read what previous volunteers have said about their experiences when volunteering with Michaela Foundation. 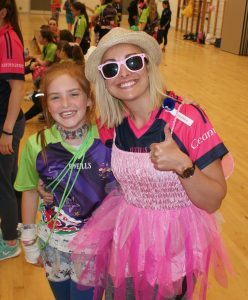 The voluntary camp leaders set the atmosphere for the Michaela Girls’ Summer Camps. It is important that volunteers are ready to have a really fun week with the girls.